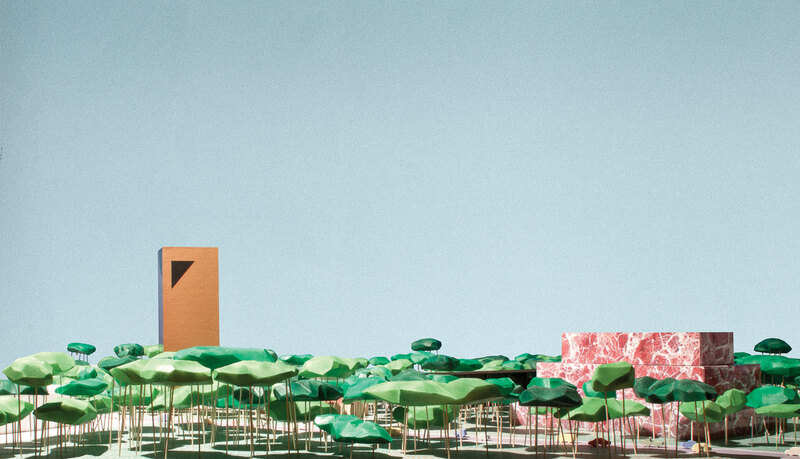 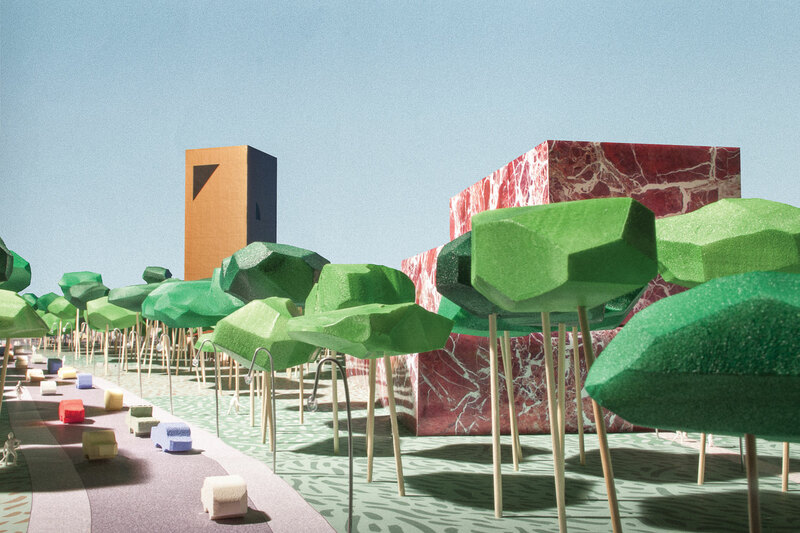 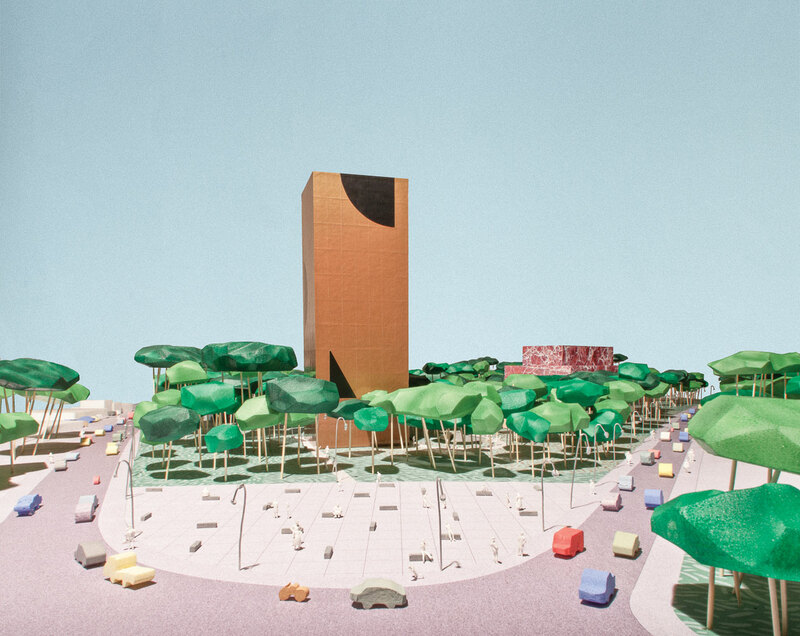 Reversing the idea of clearing, the proposal departs from the repopulation of the site with a dense forest of Mediterranean trees as an act of foundation which responds to the landscape vocation of the Pediaios river basin. 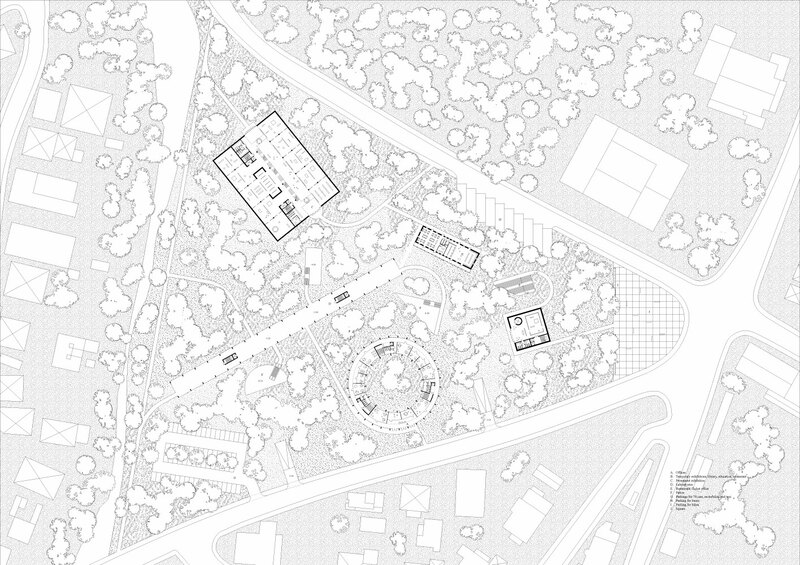 Within a sea of threes an archipelago of buildings is arranged in a seemingly disorganized fashion, each one with its specific program, materiality, orientation and form. 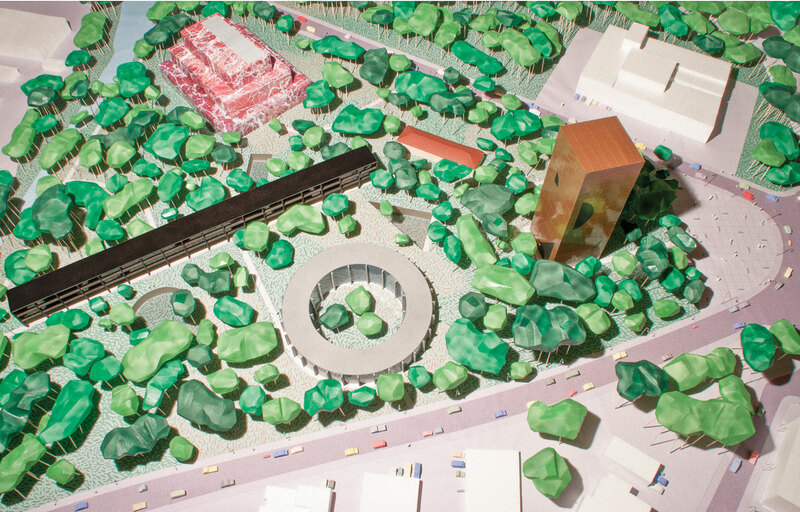 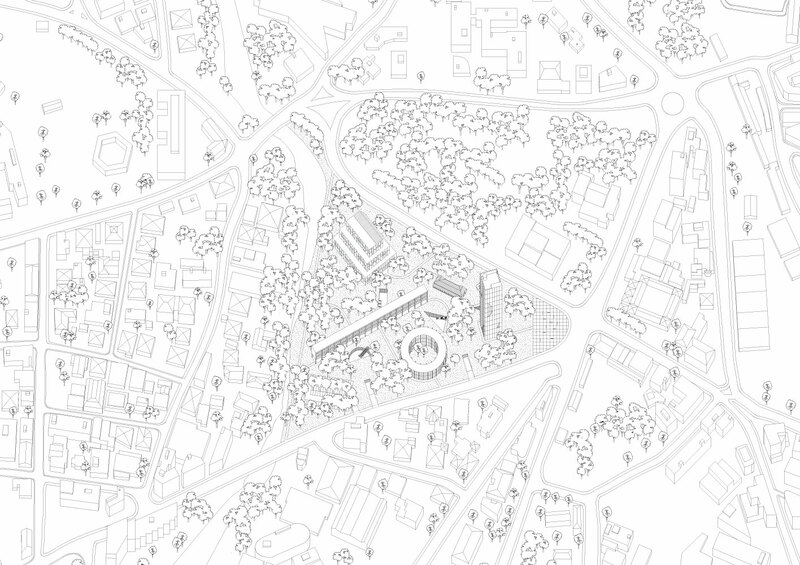 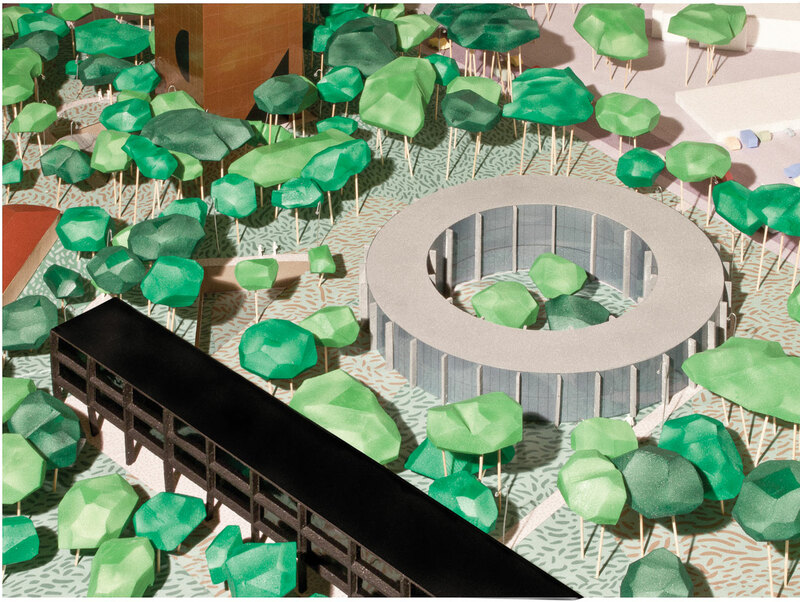 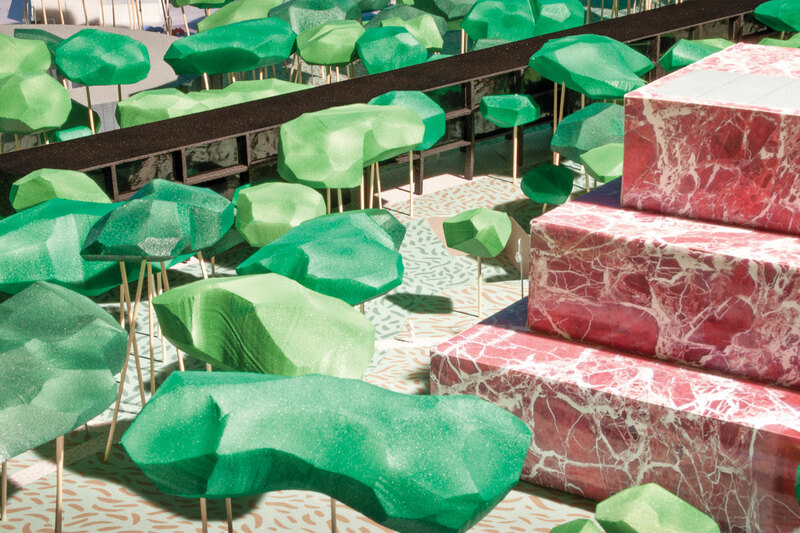 At the same time each element is the nexus of a system of ground and underground accesses, paths and connections that blends the city, the museum and the park in one open system of leisure and knowledge production.